Three consecutive two-hour classes in a spacious church hall in Leytonstone led by artist Michael Martin. 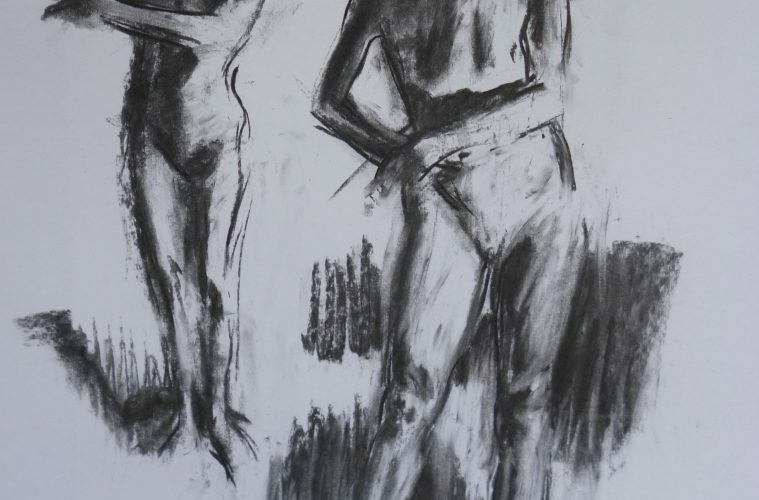 Experienced artists and those who are new to life drawing are equally welcome to join. Drawing boards and easels are available, but you’ll need to bring your own drawing and painting materials. Tea, coffee and other refreshments will be available.